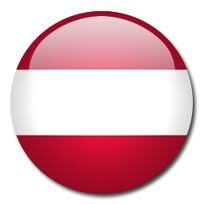 Please note we do not do Austria visa's with immediate effect !!!!!!! end of the form. (Please note some Embassies have more than one signature to be signed on the Application form.